Tam Ratings week 35 is released, its the Onam 2015 and Asianet Leading the Charts. Asianet Have scored 1059 with a Gain of 72 from lat week. Surya TV is at second position with 383.2 Points, They have a gain of 120 and Mazhavil Manorama is at 3rd Position. Latest Malayalam GEC Flowers TV bagged 162 Points and Kairali at 5th with 131 points. Onam Special programs and Premier films helped all channels to get good ratings. 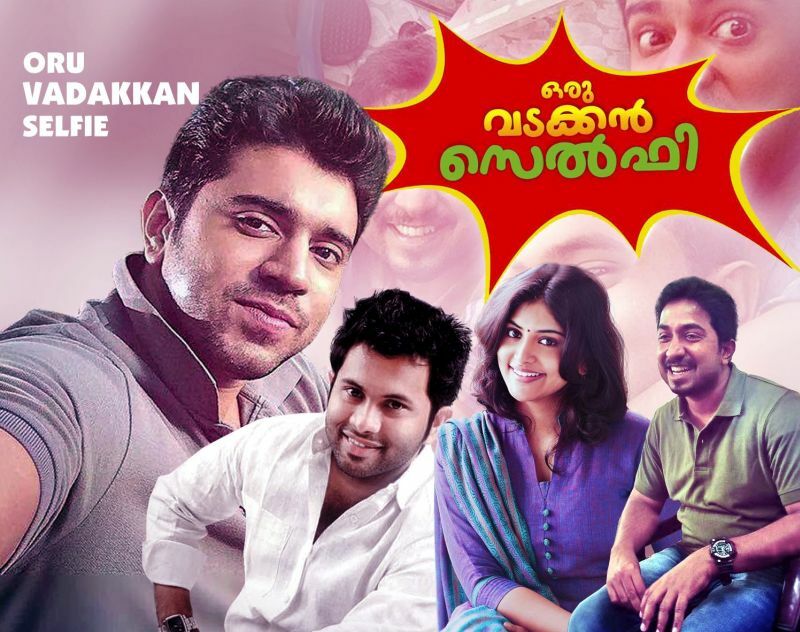 Oru Vadakkan Selfi in Asianet Scored Higher Ratings and Bhaskar The Rascal Saved Surya TV. Amrita TV Is at 6th and DD Malayalam is at bottom of Onam 2015 Ratings. Oru Vdakkan Selfi at Asianet Bagged 11 TVR and Same Telecast at Kairali TV Managed with Just 2. Chandrettan Evideya at Surya TV 3.63, Sapthamasree Thaskaraha 2.55, Chirakondinja Kinavukal 1.62 etc are the values for other films. As Expected Asianet Leads the chart with record ratings, Films like Oru Vadakkan Selfi, Ennum Eppozhum, Thinkal Muthal Vellivare etc Helped Them to get good ratings. Surya TV is back to the scene and Bhaskar The Rascal helped them a lot. All the others Surya TV Films also got decent ratings. We Will post the individual Ratings for All the Premier Films Here.